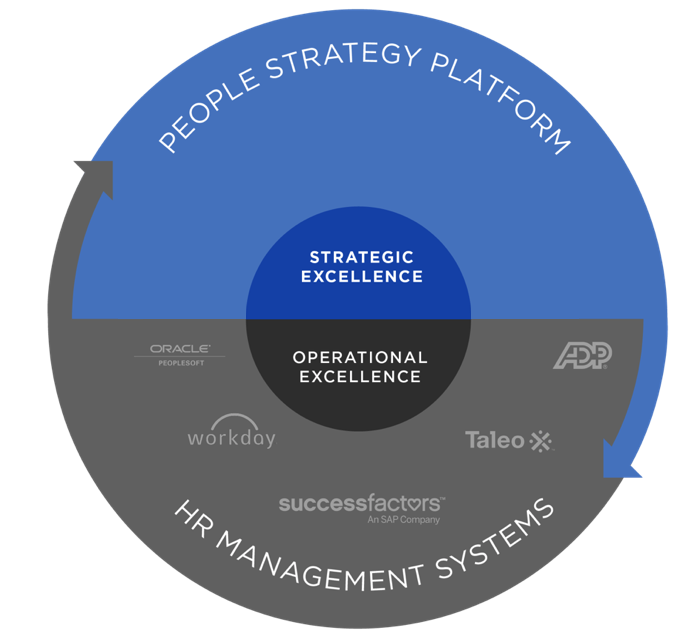 The Rise of the People Strategy Platform | Visier Inc.
HR has long focused on achieving operational excellence. This has included many multi- (multi!) 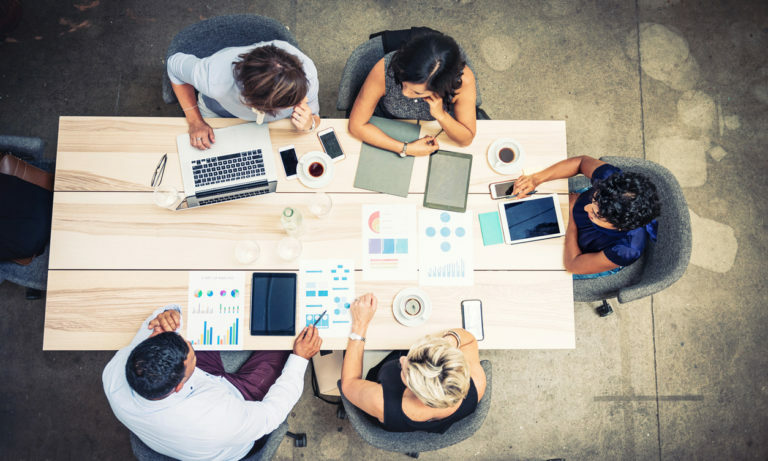 million dollar investments in systems that manage and automate HR tasks, act as systems of record, and help HR execute on administrative activities faster, with fewer errors. 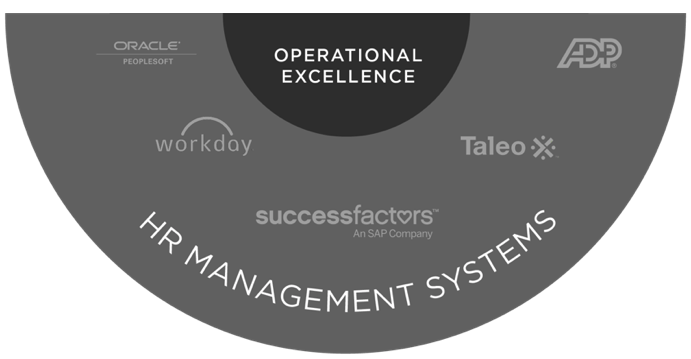 HR management systems, applicant tracking systems, performance management systems, learning management systems, payroll systems. 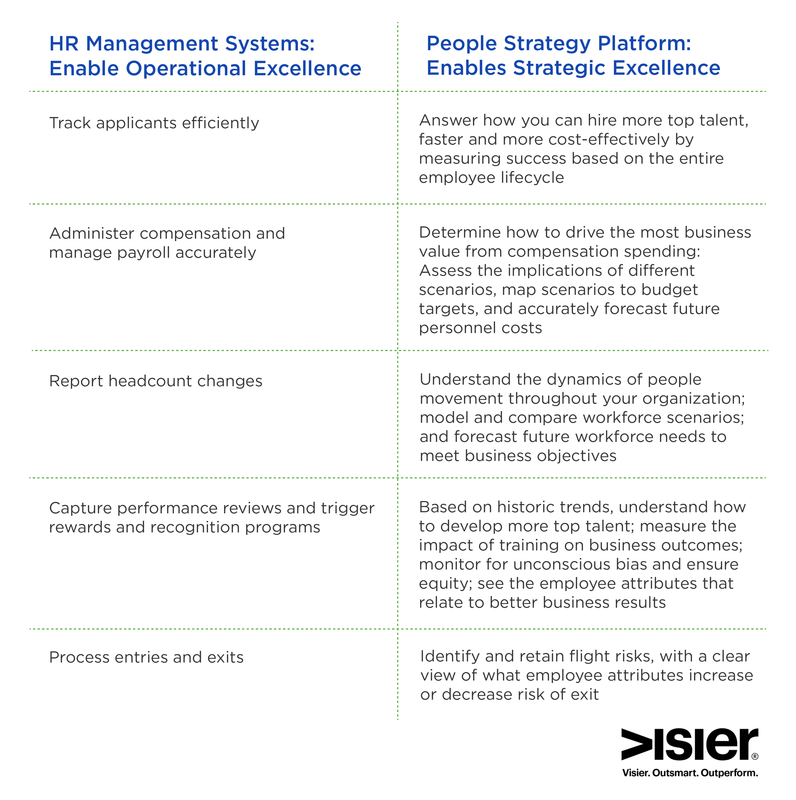 The list of systems that were built to enable operational excellence in HR goes on and on. 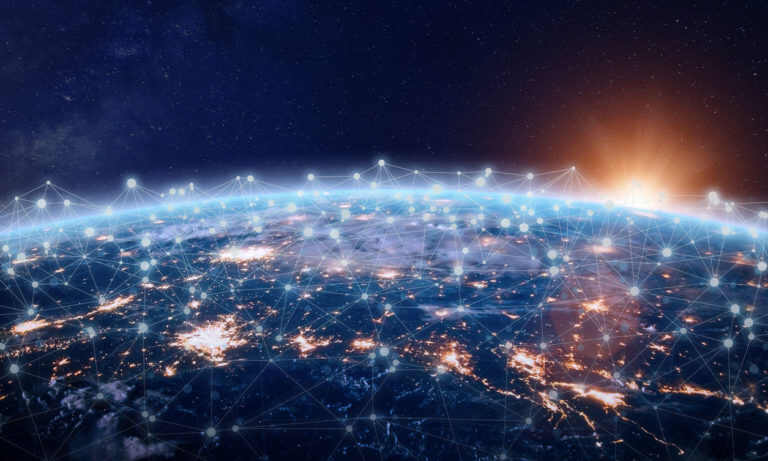 But these systems — while they generate lots of data — are capable of not much more than operational reporting. 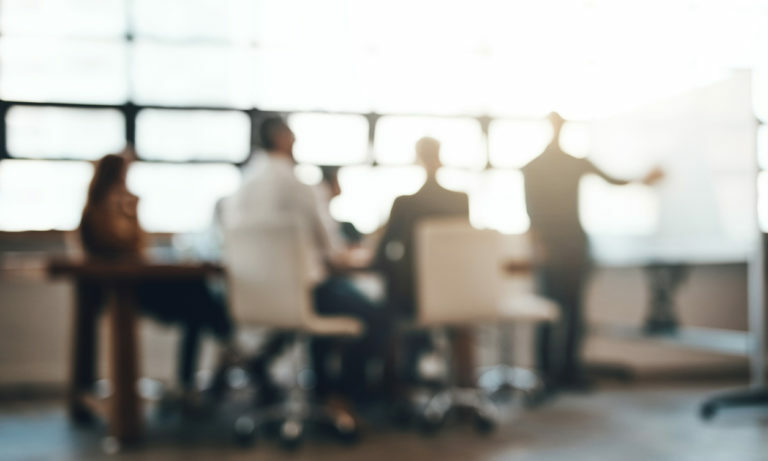 These transactional systems cannot effectively answer strategic workforce questions, connect workforce decisions to business outcomes, or support future modeling and projections. 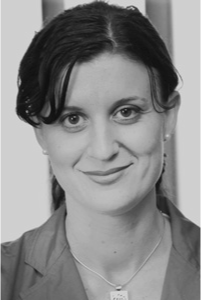 Their underlying technology simply does not allow it in any meaningful way. 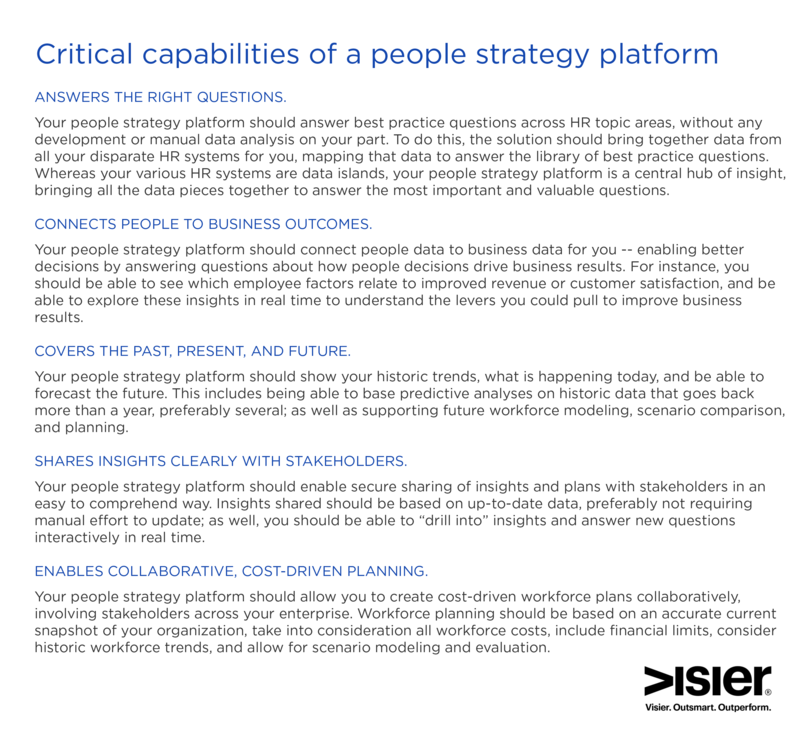 Focused on providing strategic insights to make better people decisions and plans, and connecting those decisions directly to business outcomes, the people strategy platform enables strategic excellence within HR.